Nick Kennedy was born August 1982 in Southampton. 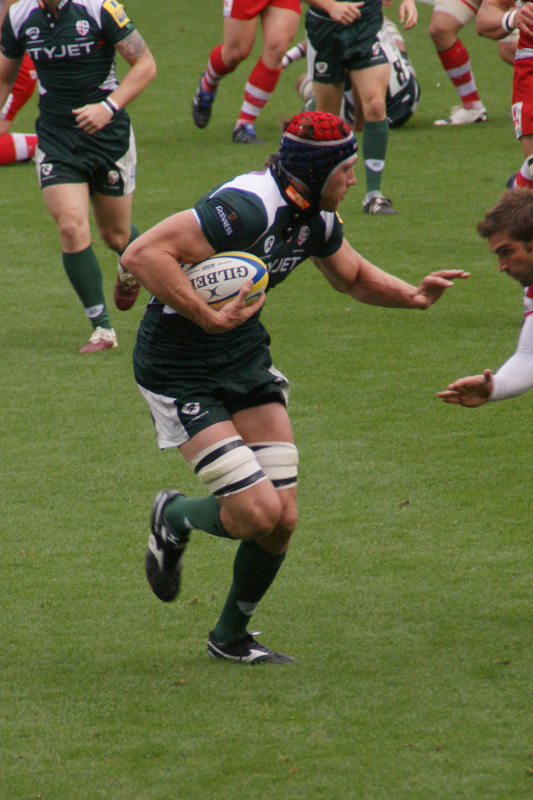 Nick’s London Irish playing career stretched from 2001 to 2012 making 217 appearances including being part of the team that reached the Heineken Cup Semi-Final in 2008. 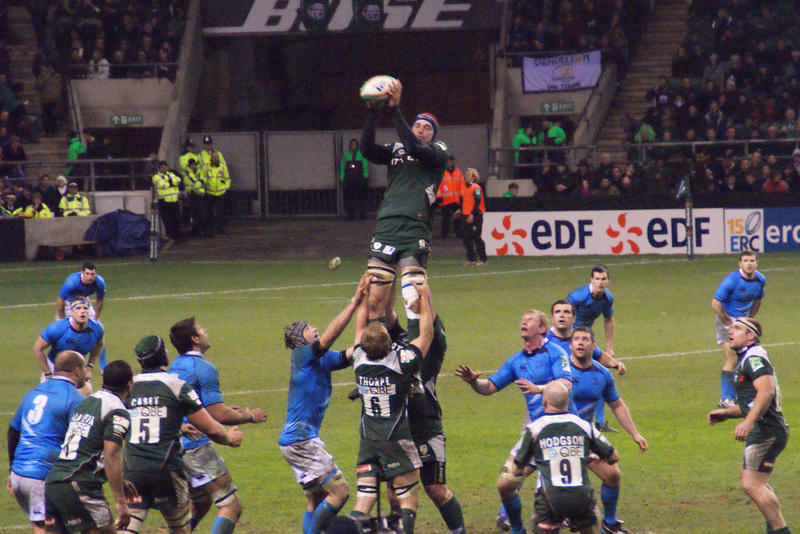 Nick moved to Toulon for the 2012-13 season and was part of their Heineken Cup winning side. 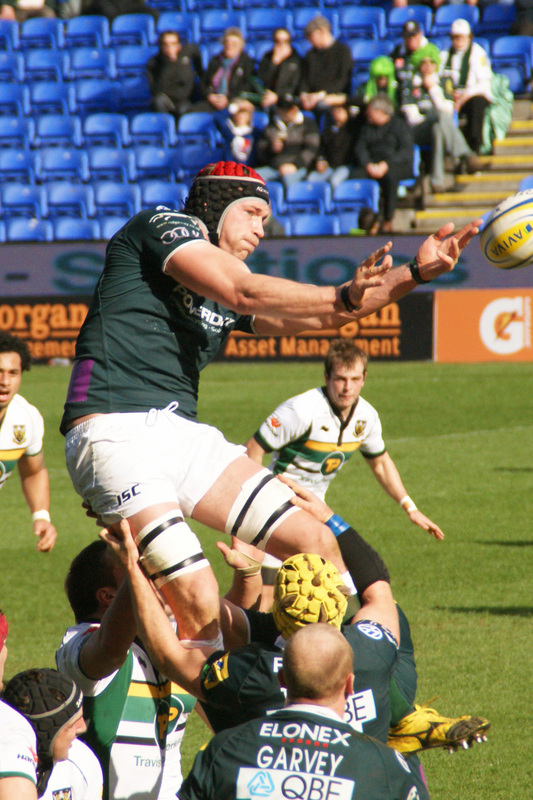 He spent 2013-14 at Harlequins before returning to London Irish in 2014 to take charge of the academy. 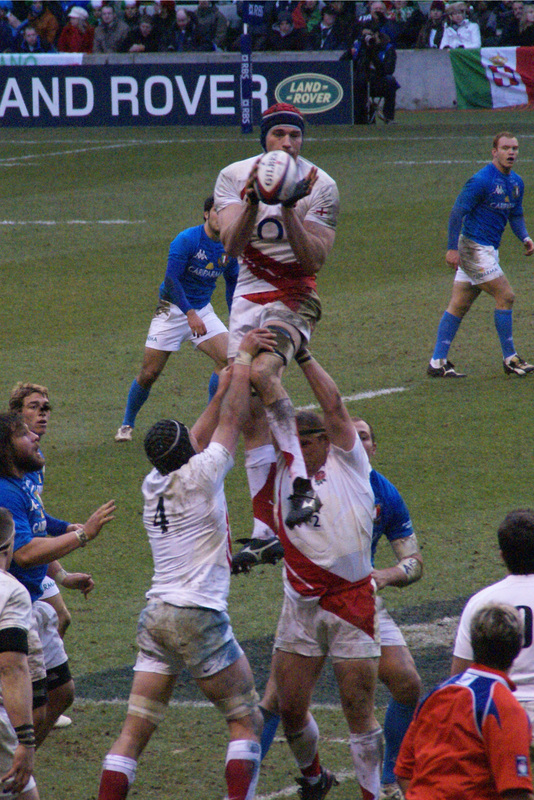 Nick has played for England at Saxons and Full international levels, being part of the Saxons side that won the 2006 & 2007 Churchill Cups and he scored on his full international debut against the Pacific Islanders in November 2008. In 2016, Nick became the London Irish Director of Rugby.